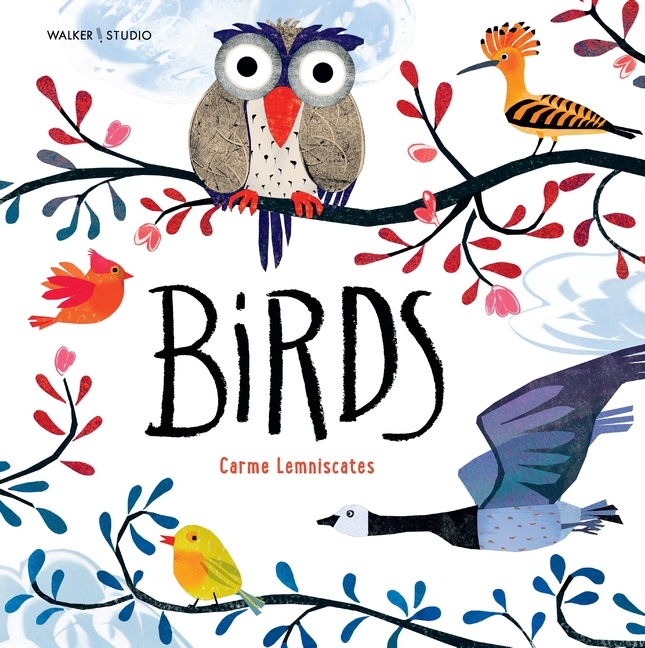 In 2010, after more than fifteen years illustrating and designing children’s books for publishers, she founded Lemniscates Studio in her home city of Barcelona to create her own children’s book projects, which she both writes and illustrates. 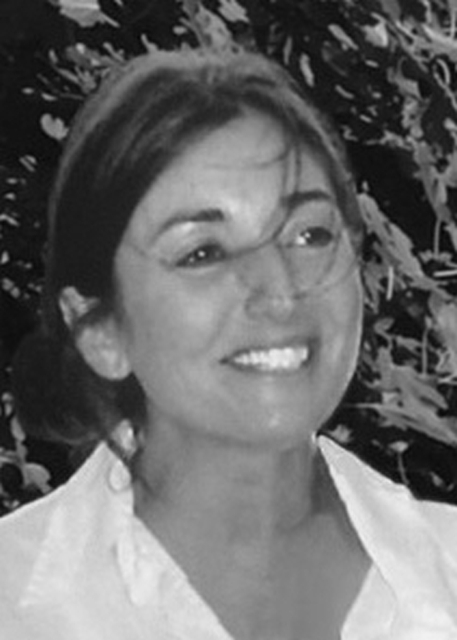 She has since published nine books in Spain, the United States, and Brazil. Her book Silence won a 2012 ForeWord Reviews Book of the Year Bronze Award, and her app Little Lost Rabbit Finds a Family was selected as one of the best children’s storybook apps by Kirkus Reviews in 2012. 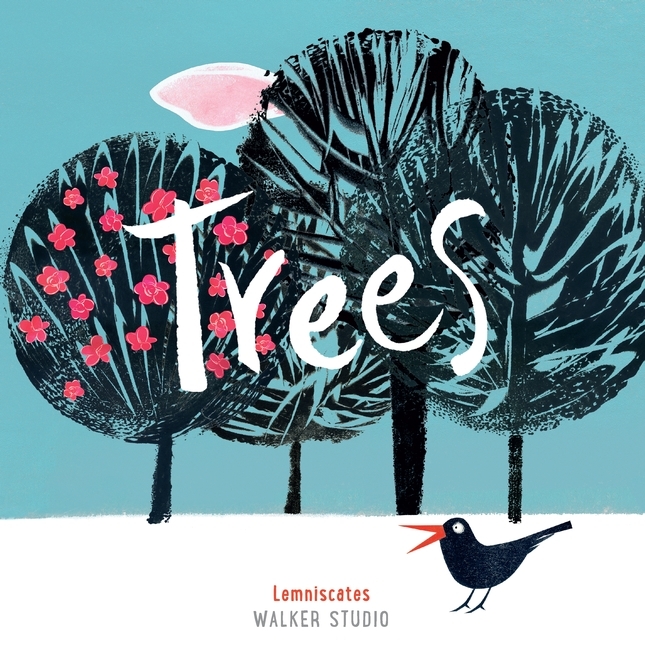 In 2016 she won the Serra d’Or Critics’ Award for Arbres, published in the UK as Trees by Walker Studio.